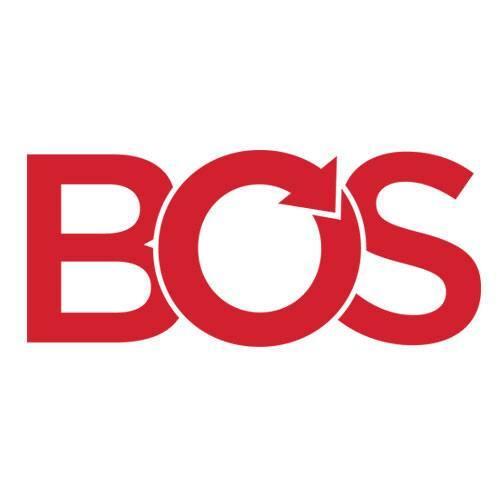 BOS, one of the leading Haworth Preferred Commercial Furniture Dealers in the world, has been in business since 1948 and has created thousands of inspiring workspaces for clients in corporate, government, higher education, healthcare and hospitality. We currently have showrooms, offices and warehouses in Illinois and Florida. Be inspired by BEST IN CLASS workplace solutions from BOS.